I’m not making that up. I never lie about milliseconds. Meanwhile, you and all other humans reading should pin this post at least 100,000 times because of the tremendous stress I’ve undergone typing it. If you’ve never had the pleasure of trying to do a post about Washi Tape, let me just take a moment to tell you how many times I’ve typed Washit Tape and had to go back and correct it. 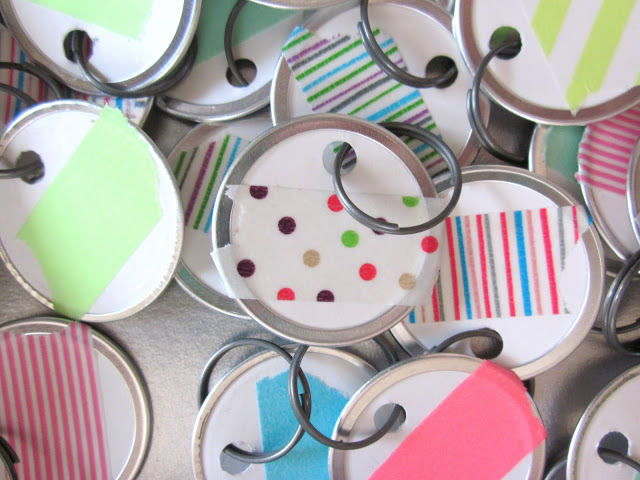 10 Washi Tape Crafts – Which are way different than Washit crafts. Every time this image is pinned, a unicorn sings an Elvis song. Fact. 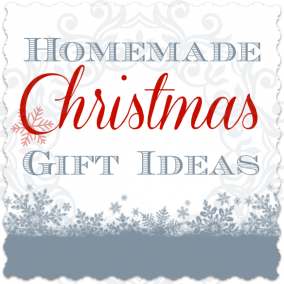 From The Tiny Hummingbird – Washi Tape gift tags. 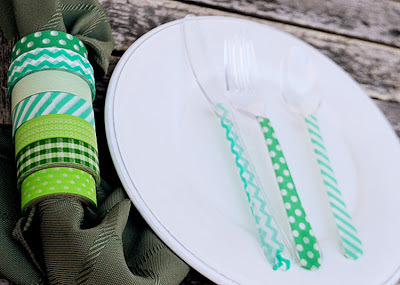 From Eye Candy Event Details – Washi Tape utensils. 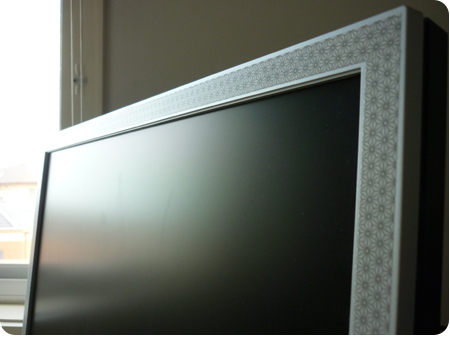 From Tess’ Spotty Blog – Computer monitor decorated with Washi Tape. 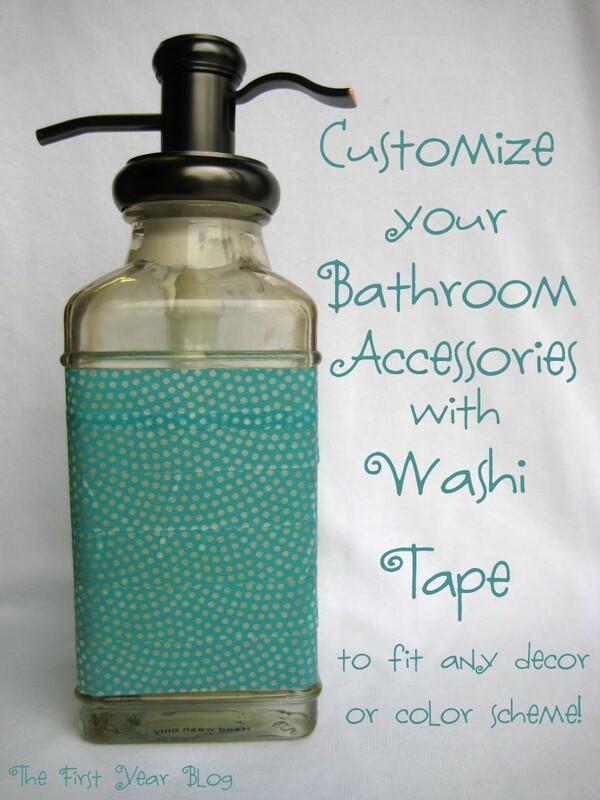 From The First Year Blog – Washi Tape bathroom decor. 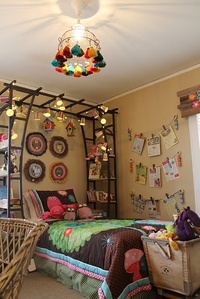 From Clever Thursday – Washi Tape wall art. 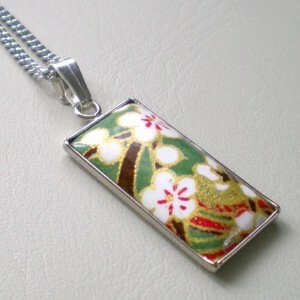 From Kaboodle – Washi Tape necklace. 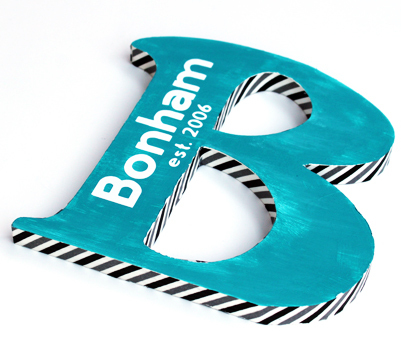 From Creative Green Living – Washi Tape & paint monogram. 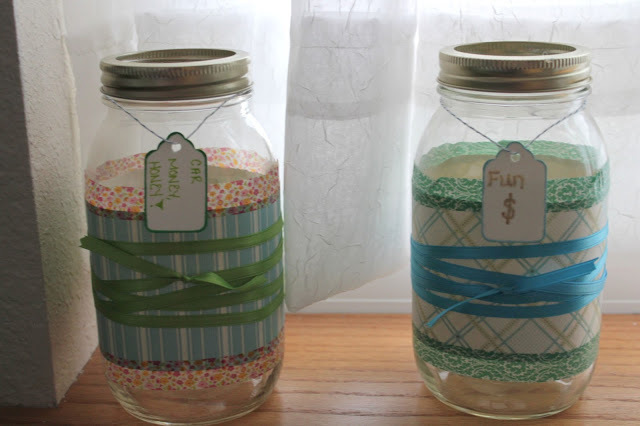 SEE ALSO: More Washi Tape Mason Jar Crafts. 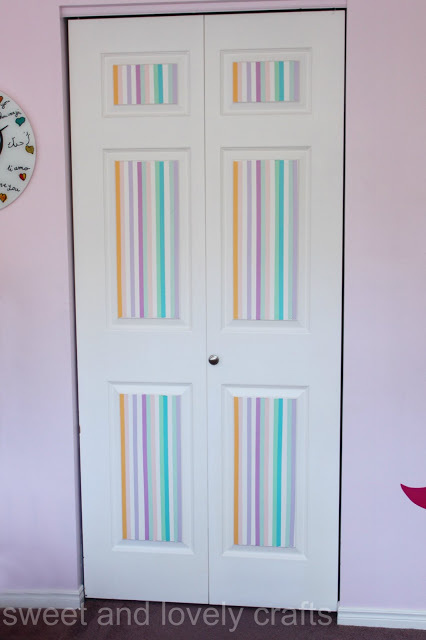 From Sweet & Lovely Crafts – Washi Tape closet doors. 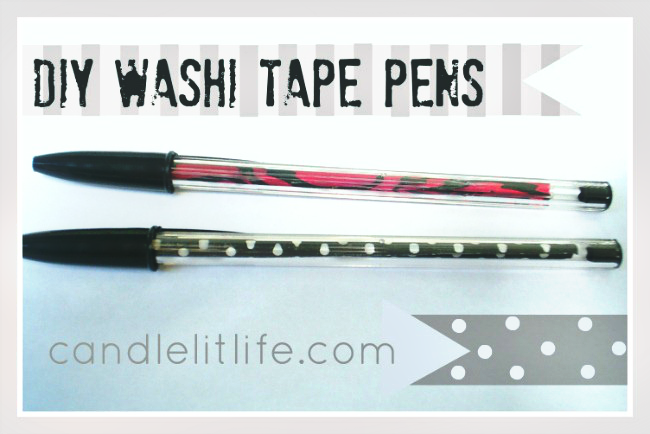 From U-Create & Candle Lit Life – Washi Tape Bic Pens. 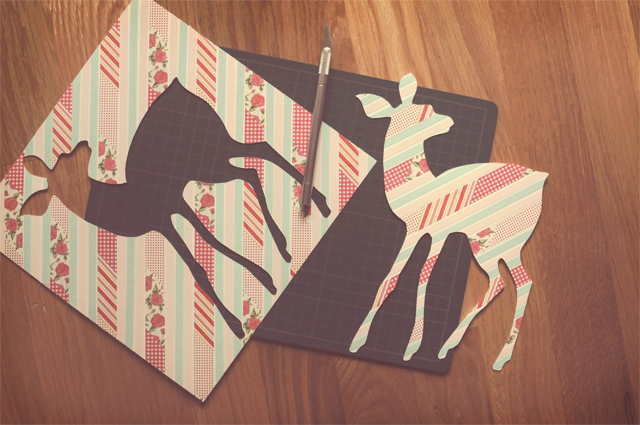 Can you even believe all the things you can do with Washi Tape? 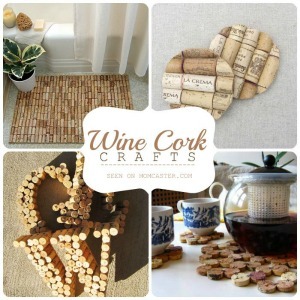 And trust me, there are hundreds more crafty crafts for you to whip up when you get your hands on this stuff. 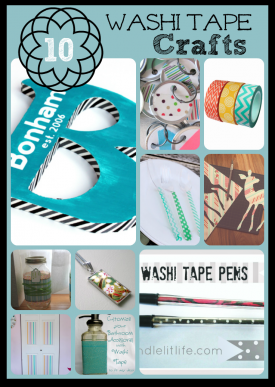 Wondering where to buy Washi Tape? 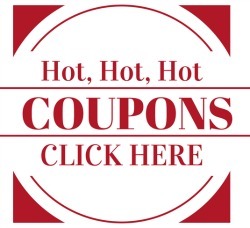 You’re in luck…and PS: it’s cheap!